A Belated Happy Birthday to Ruby Burgers! I am rubbish with birthdays, and you might have noticed if you’re a fan of Ruby Modern Diner that they have just celebrated their third birthday. Eating Exeter has been there from the start, we attended their press night, and have done numerous enjoyable reviews for this fantastic restaurant. They’ve won countless awards, all deserved! Ruby Modern Diner opened on January 28th 2013 and was one of the first restaurants to bring the trend of American street food to Exeter, Ruby serves American classics made with local ingredients like 7oz real hamburgers, pulled meats, chocolate brownies and thick malt milkshakes. “Our customers love the value, quality and provenance of our ingredients. Almost all of our produce is sourced from Devon, including our beef and free range chicken from MC Kelly, brioche buns from Emma’s Bread, fruit and veg from Dart Fresh and ice cream from Otter Valley. 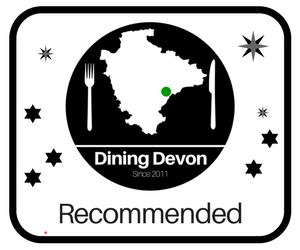 Since 2013 Ruby has won several prestigious awards, including three Taste of the West Gold awards (the only restaurant in Exeter to have done this three years in a row) and Taste of Devon’s Best Takeaway 2013. 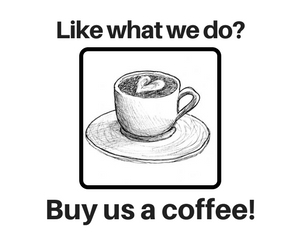 “Despite increasing competition it’s great to see that people in Exeter still prefer to support local independents offering a local and transparent supply chain. Sourcing locally not only enables us to offer unrivalled quality but also great value.